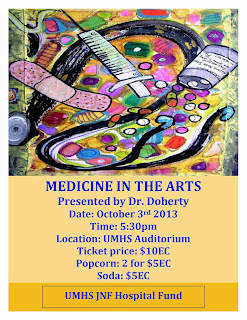 Tonight at 5:30 pm (October 3, 2013) ~ Dr. Michael Doherty, UMHS Professor of Neuroscience, will be giving a presentation in the UMHS Auditorium called Medicine and the Arts, a follow up to last semester's Medicine and the Movies presentation. This is another fundraiser for the JNF Hospital Fund in Basseterre, St. Kitts. 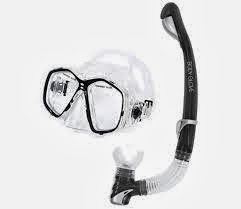 All proceeds will go towards that. This semester's presentation will look at how medicine and the medical world have been, and are portrayed, in the art world. We'll also look at how medical conditions have influenced particular artists, talk about some... unusual... medical art, and even touch a little on medical art therapy. It will be a colorful presentation, and in addition to helping us all see medicine in a different way, you can learn a little about the art world too. There will also be a postcard art contest, so bring your color pencils/markers/etc., blank postcards will be supplied. 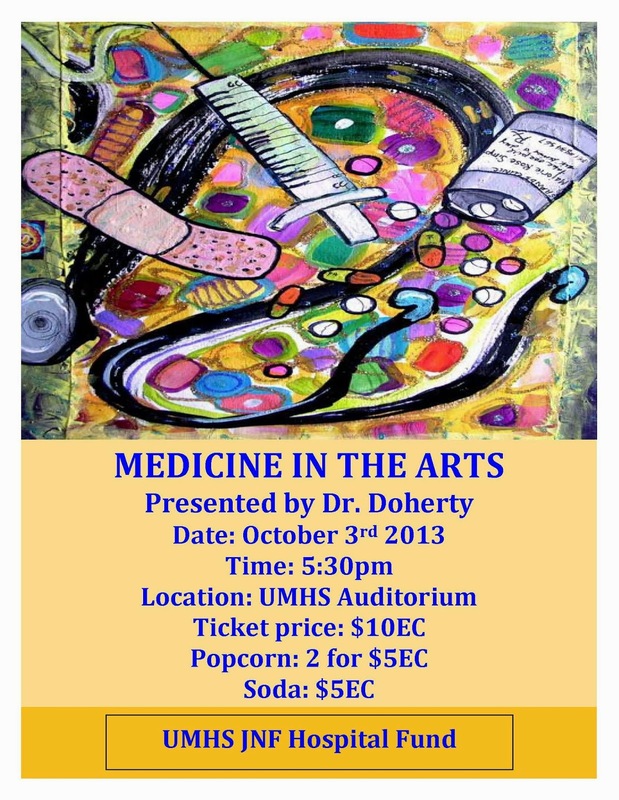 That' s ~ Thursday, October 3rd, 5:30 pm in the UMHS Auditorium. It's for charity, so I hope you'll all try and attend!